Alright, you got us, being a student isn’t a career, or a job, although it can feel like one. For the purposes of our build, we will take the student to be someone who spends the majority of their time outside of spandex in the pursuit of learning, often lacking the more practical skills one needs to earn a living. A note about sidekicks. In the late Golden Age, and through the Silver Age of comics, a number of characters gained child sidekicks. Often, these characters were simply younger less powerful versions of the main hero. Generally, this tactic was used by publishers to garner a younger readership. 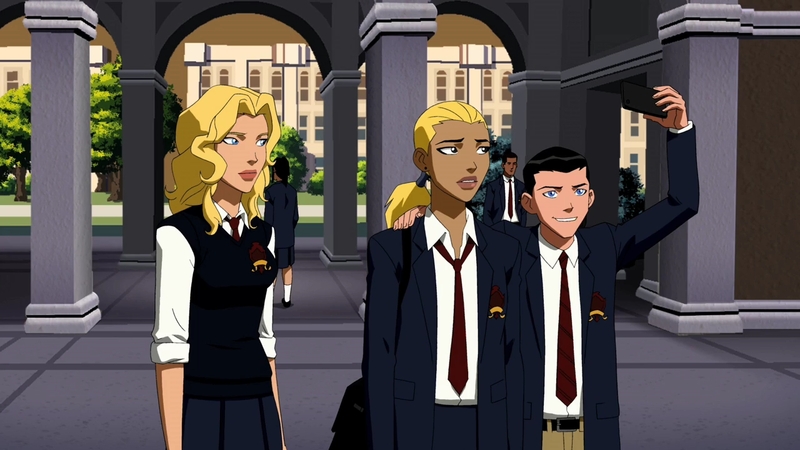 Metahumans Rising provides support for this Batman and Robin styled dynamic, or for games inspired by stories like Wolverine and Power Pack, The student may be a fine jumping off point for younger characters being mentored, or for stand alone heroes such as Spider-Man. Lacking the focus of other careers, the student maintains an eclectic collections of Talents. We accept that students are typically younger, often lacking the funds of other heroes and with a curiosity that can often give them an edge. As students are often looking for direction, their related Talents reflect this as a collection of potential interests. Additionally, we explore the ideas of what it takes to fit in. There are any number of Talents that a student might add. Depending on where they are in their educational path, the character may pick up Talents related to their planned career. Alternatively, the perpetual college student may maintain a number of Talents related to failed majors and dubious electives.